As you all know, the perfect smokey eye is sooooo hard to do. All of those colors and all of that blending tends to get a little messy. Using all of those shadows is going to create fallout somewhere on your face. I am going to show you how I achieve my Holiday Look with Q-tips. Sometimes we don't have the luxury to have our brushes with us all of the time. I can tell you that I still want to look beautiful without my full line of brushes. 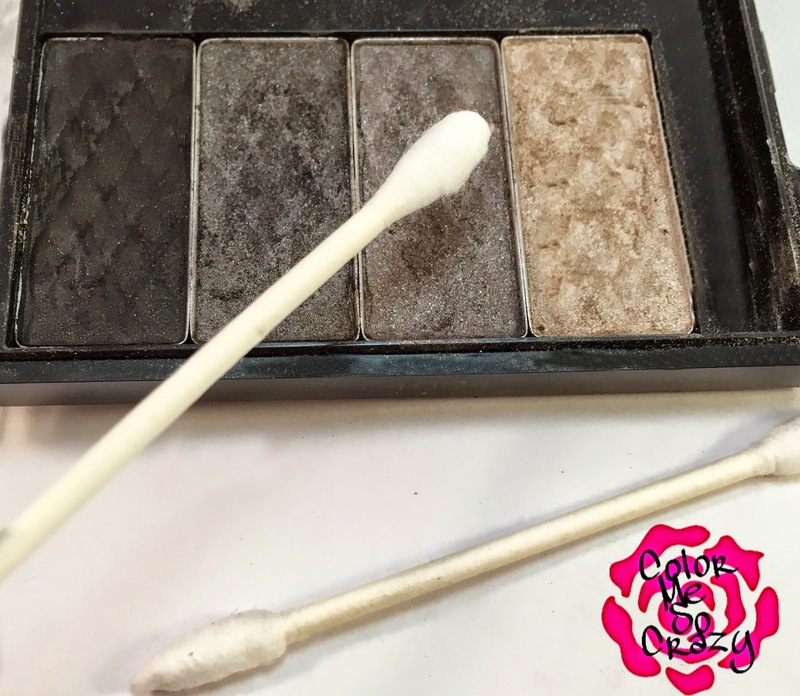 I often pack a little travel size container of Q-tips to substitute as my make up applicators. For this easy to recreate look I will be using a shimmery cream color, a silver, a gray, a dark gray and a black. I will then be lining it with a black. I will be using Q-tips and Q-tips Precision Tips to apply all the colors and then for the blending and clean up afterwards. 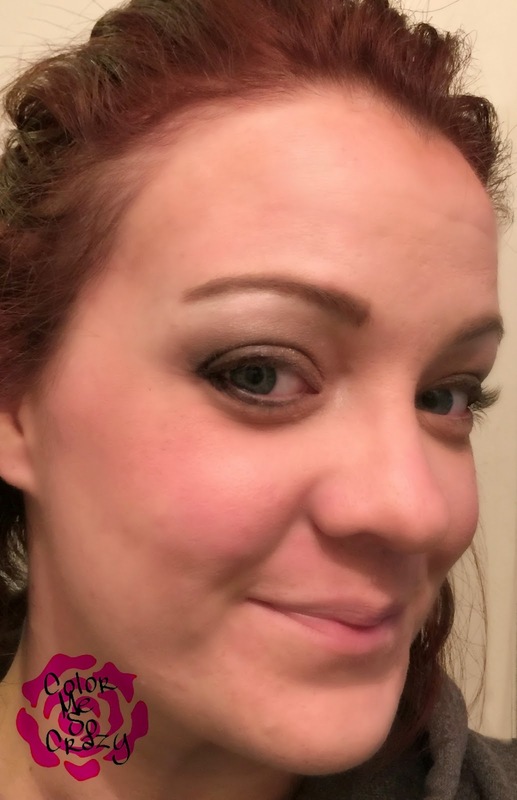 First, I apply the base cream color with my finger all over my lid and up to my brow bone. 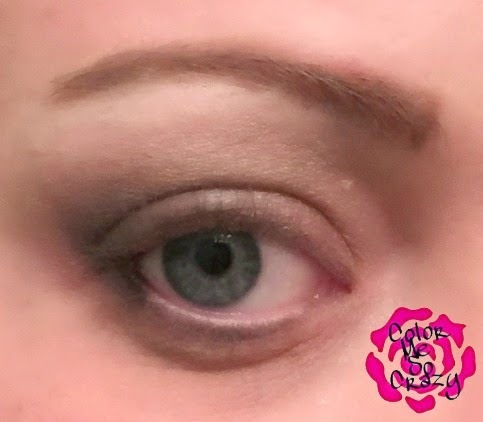 Next, apply the gray with a Q-tip in the entire crease. It doesn't have to be neat, because remember this is a smokey eye. 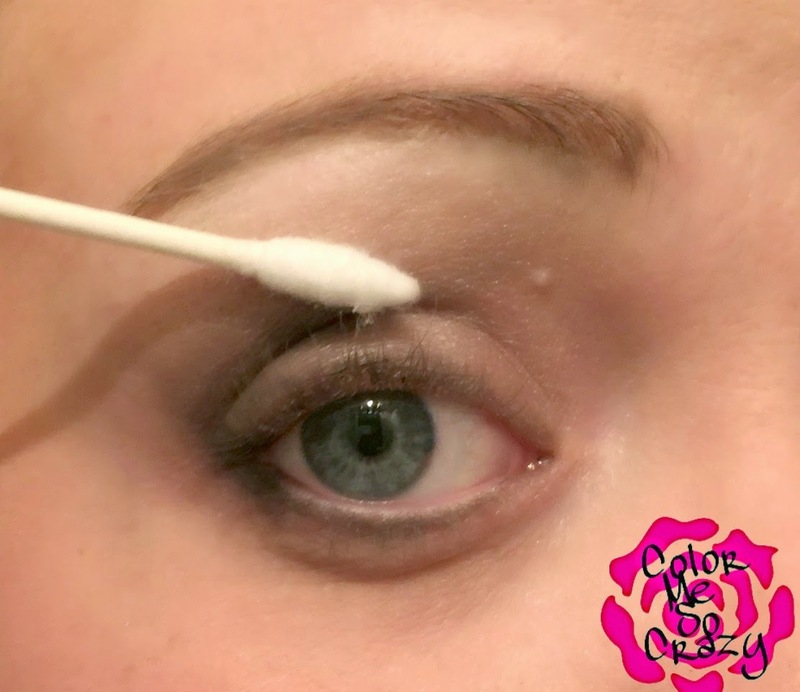 Take that same Q-tip and dip it in the dark gray and use it in the outer crease to outline and pull out the wing tip. 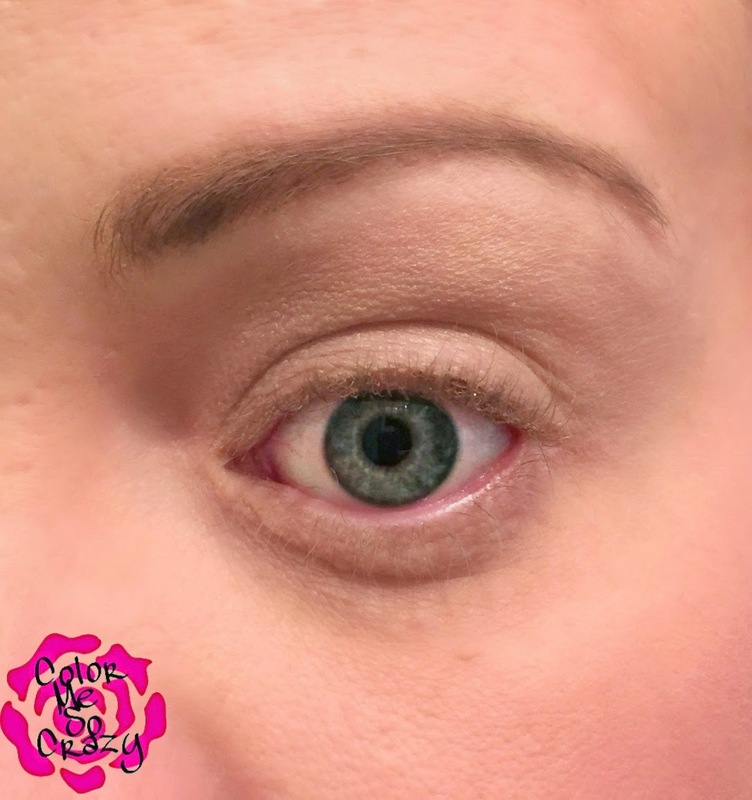 The next step is to take a Q-tips Precision Tips and dip in the black and use it to pull out the black in the outer corner of the eye. It's ok if you put these colors on thicker because you are going to blend it all together soon.You are going to use that same black to line the bottom lash with the other side of your Q-tip you used to do the upper lid. Now, to blend!! This is the fun part. 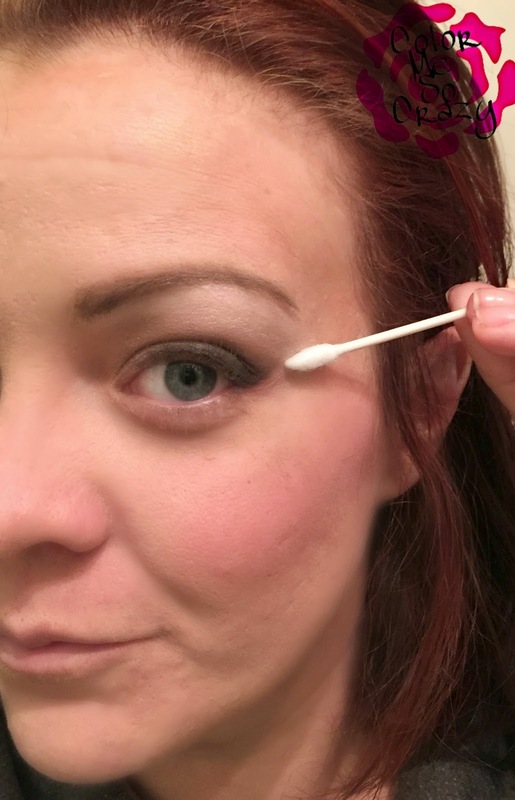 Take a regular Q-tip and puff out the head to make it easier to blend and so it's not such a harsh line when you are blending. It will make it nice and soft, almost like a sponge. Now, go to town. Your Q-tip Holiday Look can be as bold or as subtle as you want it to be. It depends on the blending. If you blend to much, you can always add more color, just as you did in the steps above. One eye, I did a really dramatic look and the other I did neater and more straight lined look. The neater eye, I used the Q-tips to clean up the lines. 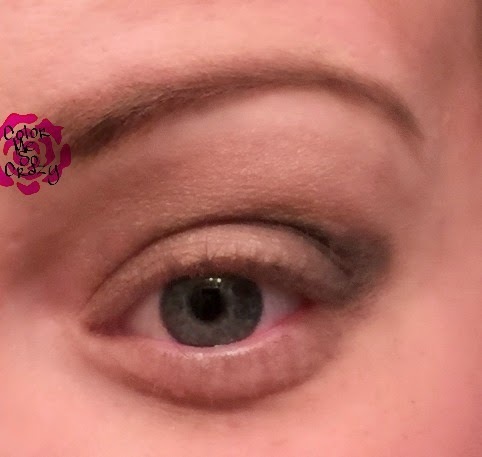 For both looks, I cleaned up the fallout from the application all of the leftover shadow with the Q-tips as well. What do you think of this look? Is it something you would wear to a holiday party? 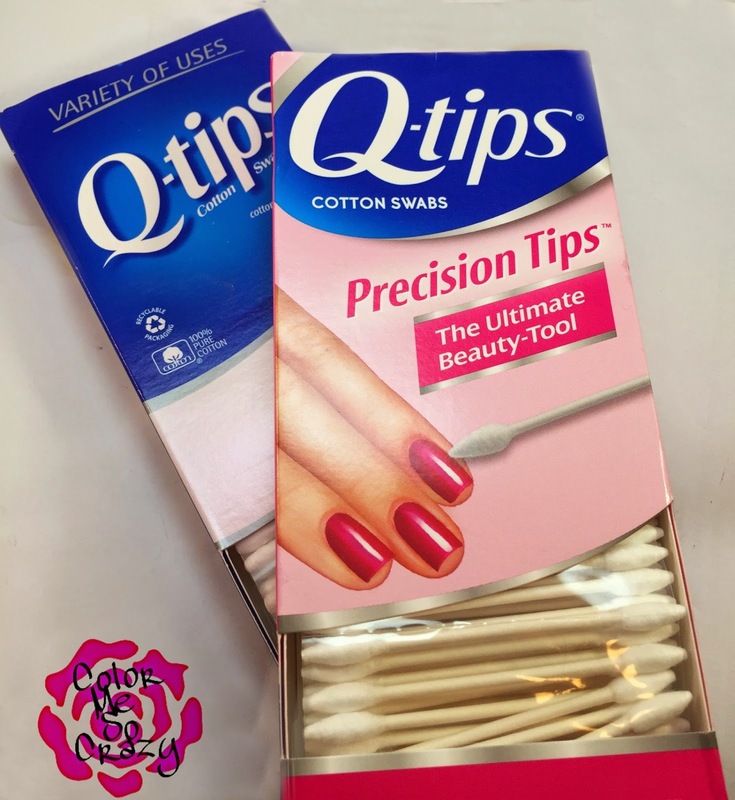 How often do you use Q-tips in your daily beauty routine? Most important did you get to check out the Q-tips Instagram page?? What was your favorite look?